'Reggae Ambassador' (2014) is Morodo's fourth studio album and one true to his style that blends rap, reggae and dancehall. 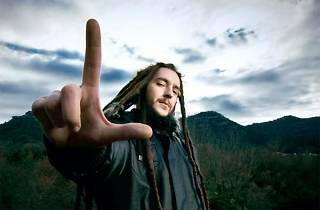 Madrid's own Rubén David Morodo Ruiz, a big name on Spain's reggae scene, will be joined onstage by his band Okoumé Lions. It's been a while now since he released his first LP, 'OMZLStyle' in 2001, which was a huge hit thanks to its combination of various musical influences. 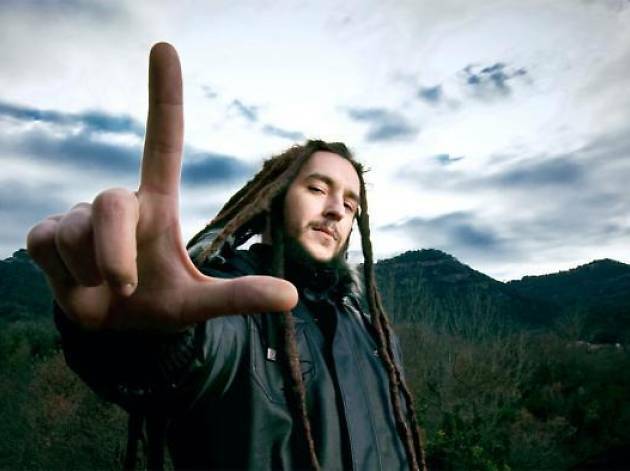 In 2004 he brought us 'Cosas que contarte' and six years later Morodo established himself as one of the best working reggae artists with 'Rebel Action'.